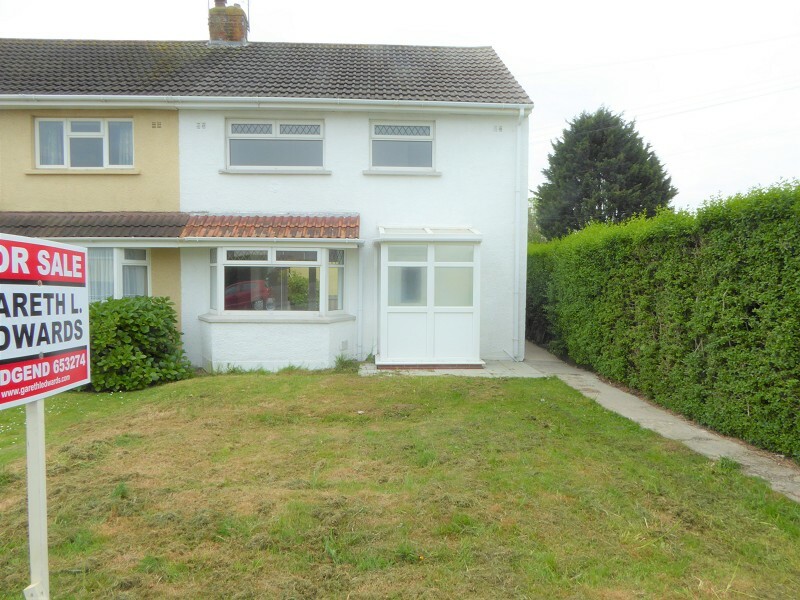 Three bedroom semi-detached property set on a generous size corner plot located on the Coychurch side of the Brackla housing estate within easy access of the Triangle Shopping Precinct with all of its facilities and amenities, Junction 35 & 36 of the M4 Motorway and Bridgend Town. Traditional three double bedroom mid link property, spacious and open plan living family accommodation. Internal viewing highly recommended. The property benefit from some original features, gas central heating, Upvc double glazing with garden and detached garage to rear. 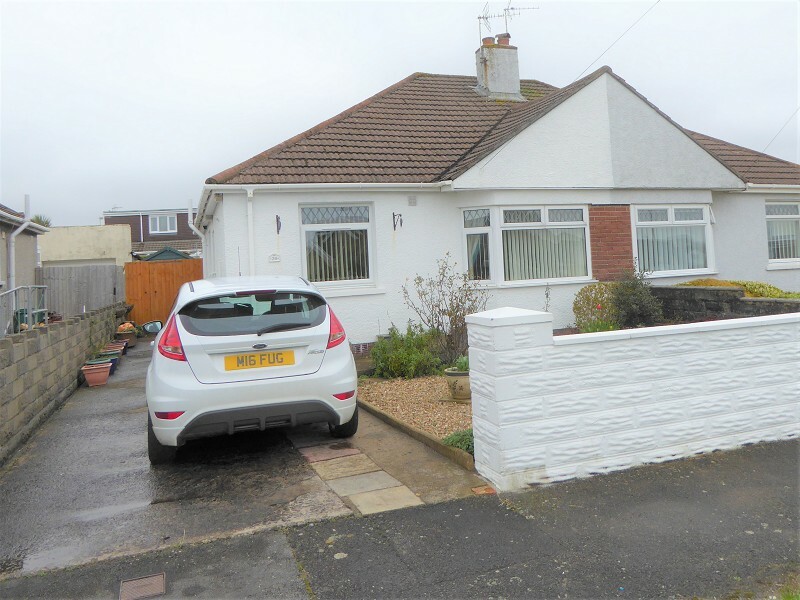 Gareth L Edwards Ltd is delighted to present this traditional three-bedroom extended semi-detached, double fronted property with conservatory. 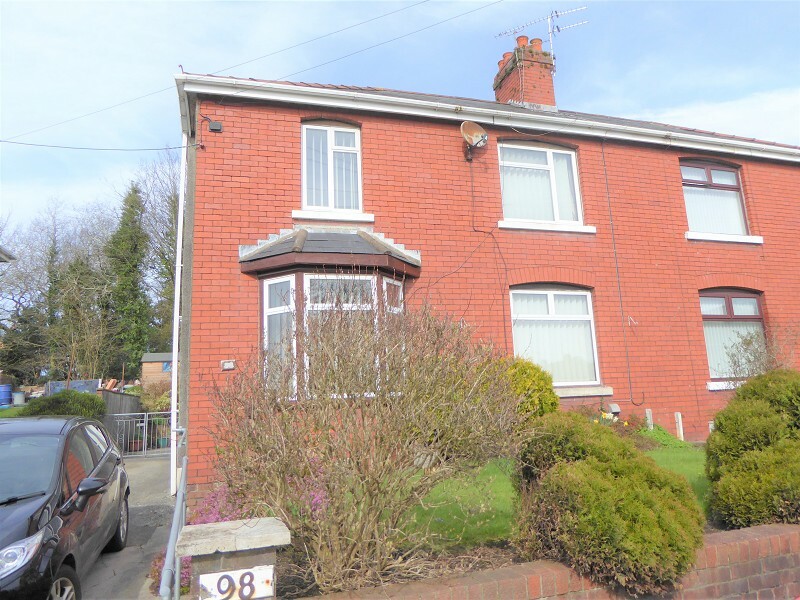 Located in the popular residential village of Tondu, the property is within easy access of local schools, rail link & amenities, Junction 36 of the M4. 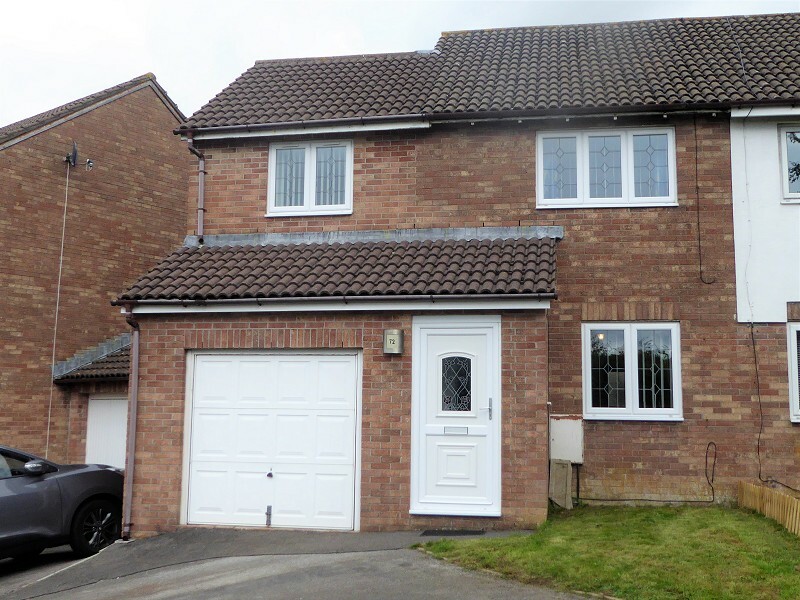 A three bedroom extended end of link property situated at the head of a quiet cul-de-sac with open aspect to front over open green. 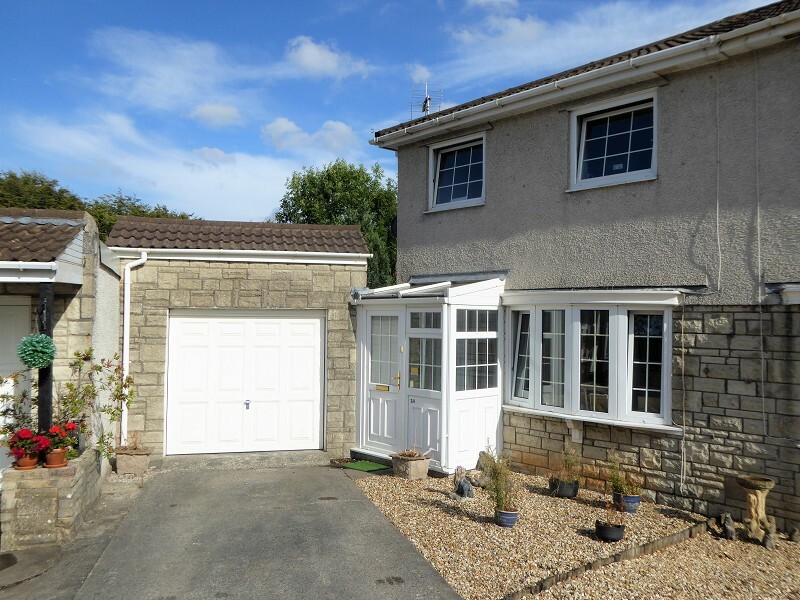 The property has been extended to side which incorporates an integral garage, utility room and upstairs bedroom., thereon giving three good size bedrooms. 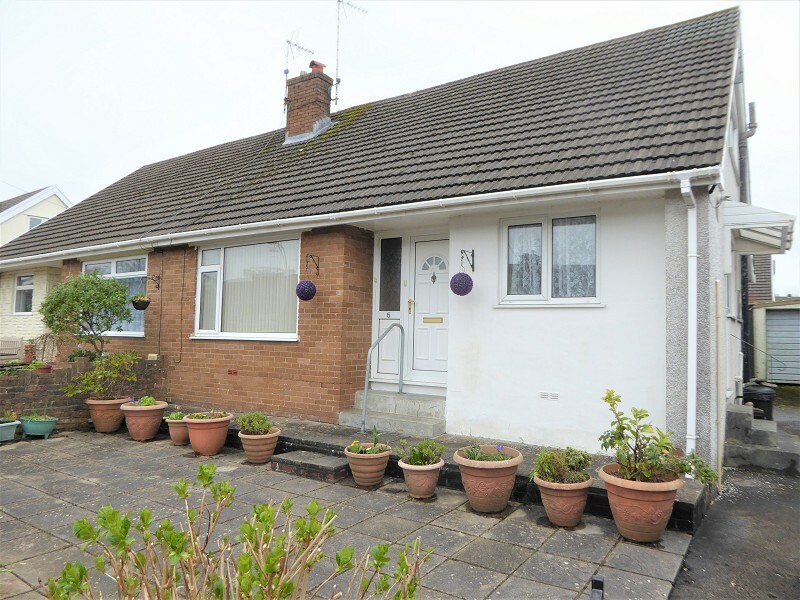 Gareth L. Edwards Ltd is delighted to present this traditional two-bedroom semi-detached bungalow located in Cefn Glas, Bridgend. 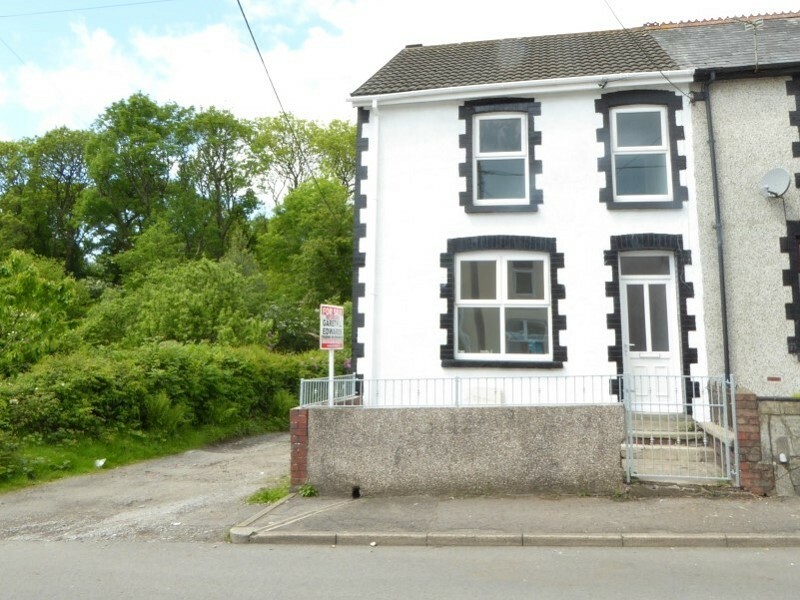 Within easy walking distance Bryntirion Comprehensive school & Llangewydd Junior School, the shopping precinct with pharmacy, GP Surgery & Local Spar Store. 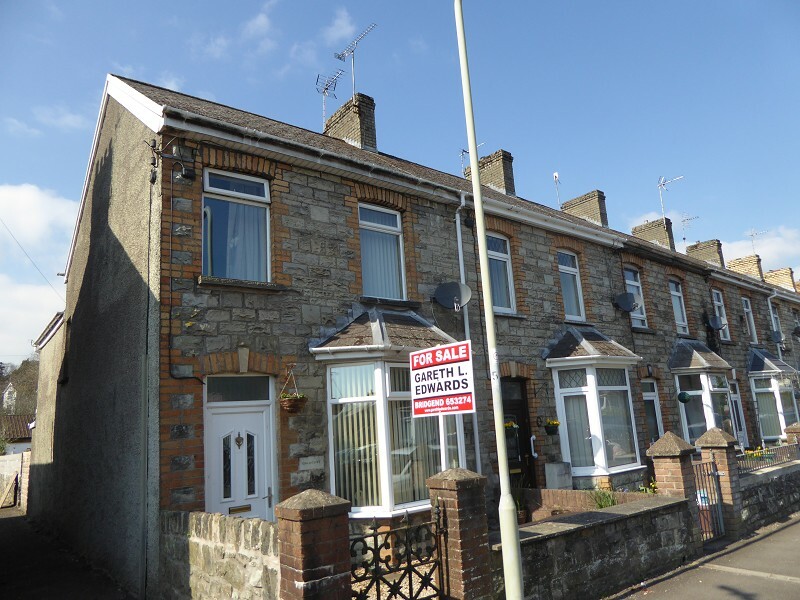 Gareth L Edwards is pleased to present this well presented three bedroom traditional end-terrace property which has been extended to the rear and refurbished to a high standard. 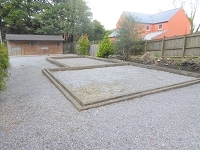 The property is located within close proximity of all local facilities and amenities including local schools. 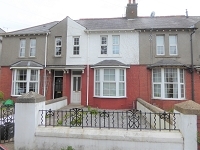 Traditional three-bedroom bay fronted end terrace property located within walking distance of Bridgend Town Centre with all its facilities and amenities, local rail link and easy access to Junction 36 of the M4 Motorway with routes to Cardiff and Swansea.